ABBOTSFORD — He wasn’t afraid to share his personal struggles regarding mental illness with the readers of Varsity Letters. 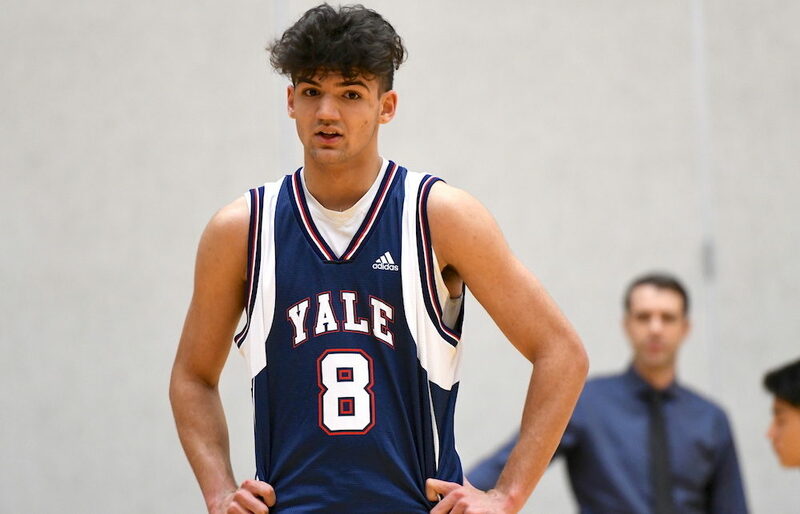 Now, less than three months after bravely stepping out of the shadows to tell his story of battling OCD, depression and suicidal thoughts, Grade 12 basketball star Bradley Braich of Yale Secondary is answering his life’s calling by helping others to realize that they don’t have to navigate the same scary path by themselves. One week from this coming Friday, on May 11, Braich joins forces with his hometown Abbotsford Basketball Association for the ‘Bigger Than Basketball’ M.A.C. All-Star games at Robert Bateman Secondary. There will be plenty of excitement surrounding the best seniors from the MAC (Mission, Abbotsford, Chilliwack) taking part in both girls (6:30 p.m.) and boys (8 p.m.) all-star games. But more than that, it will be an evening in which Braich will be able to help foster the understanding that those suffering from mental illness do not need to do so in silence. All proceeds from the evening, which includes a pre-game youth skill development camp (3:45-6:15 p.m.) put on by local coaches and trainers, will be donated to the Canadian Mental Health Association. Leadership programs from both Robert Bateman and Yale secondary schools are also playing a role in the event. Braich told Varsity Letters that between the girls and boys all-star games, that he will speak from the heart to the crowd on hand at Bateman about what the evening truly means to him. Expect it to be impactful. Those who have watched him so bravely become an advocate for others suffering the same pain, has been emotionally stirring. And the partnership Braich has found in the Abbotsford Basketball Association seems tailor-made. Formed by ex-W.J. 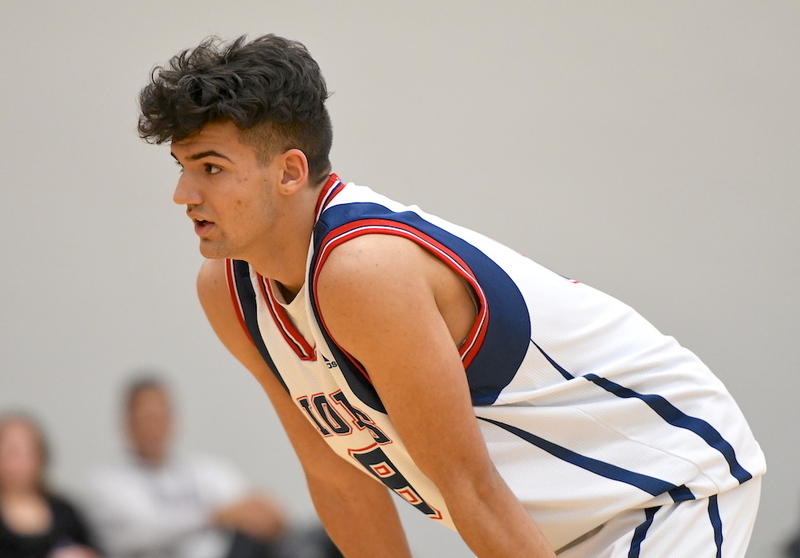 Mouat Hawks players Dylan Kular and Ash Singh, the ABA is its region’s basketball heartbeat, an inclusive community that both educates and inspires within the realm of all things basketball in the Abbotsford region. And to Singh, having Braich take part in the event is especially meaningful. “I think it’s phenomonal,” begins Singh. “I was a player that struggled with mental illness but back then it wasn’t something that was on everyone’s radar. Singh adds that the ABA wants to continue its work in helping to better facilitate the relationship between coaches and young athletes by better preparing coaches to spot signs of mental illness and how to best direct those in need towards the help they require. For his part, Braich has doubted not a single step of his journey since he called Varsity Letters with a story he felt was important to tell. “When the article came out, I expected it to get some people’s attention, but it got a lot more than I thought,” says Braich. ‘Bigger Than Basketball’ happens to be one of them. And now Braich can see that momentum starting to swell from the ground on up, making the world a better, more inclusive and giving place.